Effective employee onboarding helps make sure that your team members stick with your company for a long time. Yet, it’s something that most businesses completely skip. In fact, only 20% of businesses cover all the necessary information when onboarding a new hire. The problem is, if employees aren’t given special attention when joining a company, or nurtured so that they can reach their full potential, they often feel undervalued. 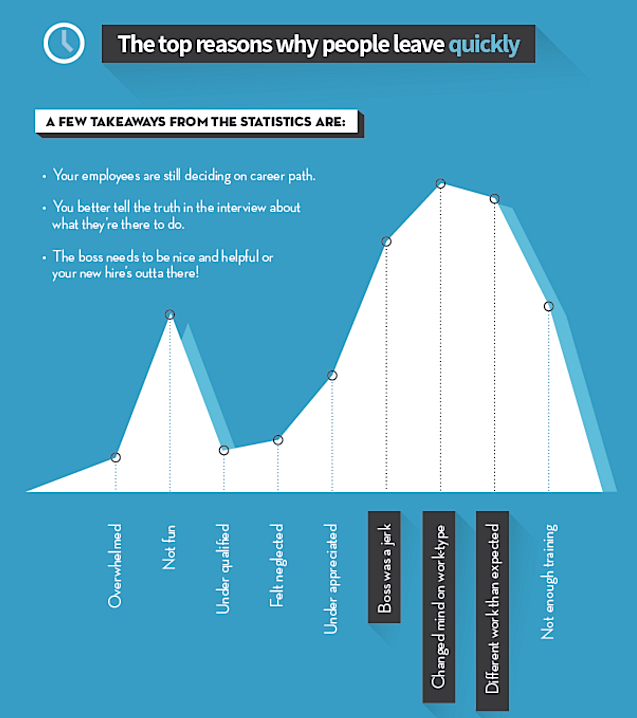 This is why many employees leave their jobs after only a short period of time. In fact, 21% of millennials switched jobs in the last year and over 50% of them did so in their first year on the job with a new company. This isn’t just bad for employees, it’s bad for business. An employee’s salary plus benefits can add up to 1.25 – 1.40 x their base salary — meaning that an employee who makes $50,000 will cost your business anywhere from $62,000-$70,000. Add to that training costs, lost productivity in the learning curve time, plus the total time you spent hiring the employee. That’s a lot of money! Now, imagine that employee left within a year of hiring. That means you have to go through the entire process from beginning to end, all over again. This is partially why Boston Consulting Group ranks onboarding as the second-highest priority when it comes to the list of HR practices. It’s much easier to spend a bit of extra time perfecting your onboarding process rather than spending months (or years) going through the same undertaking over and over again. In this article we’ll show you how to effectively onboard new hires so that they’ll stick around for the long haul. A lot of companies have an informal integration process that means employees usually have to figure out their place within the company without much guidance. Here are a few things you can do to improve the effectiveness of your employee onboarding, and help ensure that you’re one of the few businesses that hit all the criteria. Human error in the new hire training process can contribute to a lack of efficiency which results in things being overlooked. By automating as much of your process as possible and creating systems, you can reduce the risk of human error, and make sure that your onboarding is as comprehensive as possible. One simple way to do this is by using a collaboration and/or organization tool. 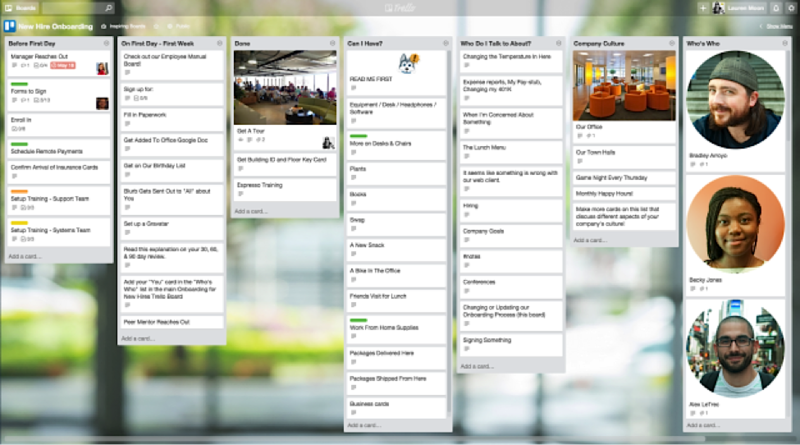 For example, Trello has “boards” which you can use to organize each stage of your new hire process for each employee, create to-do lists (or “cards”) for them or the people training them, and make sure that you’re all on the same page. Once each item on the list is completed, you can move the task, or “card,” to the “done” board. You also have the option to easily edit the Trello board as needed whenever your process changes. Any organizing tool, like Asana, Basecamp or SmartSheet will do. People don’t leave jobs without a good reason. They might quit because they feel like the company is not fun, doesn’t have a positive work environment, or the other employees complain too much. According to LinkedIn, most new hires describe the traditional onboarding experience as “mind-numbing.” They see it as taking too much time for necessary but dull tasks such as going through paperwork and other administrative chores. Help show your new employees that they’re about to start an interesting role at a really fun company! Trying offering them a goodie bag of small but fun treats or company t-shirts, calendars and other gear, give them a lively tour of the office, and plan an after-work party or happy hour to connect with current employees. You can emphasize other core values during this time as well. For example, if one of your company’s biggest values is growth and learning, you might purchase a few relevant books as part of your onboarding process, come up with customized training material based on what they want to learn, or give them a coupon to a relevant course or workshop. This way, you can help your new recruits feel emotionally invested in your business, which can lead to higher productivity, as well as longer retention rates. Many business owners are extremely proactive about seeking feedback from their customers or investors, but they neglect their employees. You know that the best way to figure out what product is a good fit for the marketplace is by talking to customers. Similarly, the best way to figure out which elements of your onboarding sequence are working and which could be improved is by talking to your employees. What did they like about your onboarding process? What did they feel was helpful? Which parts didn’t they like? You could ask your new recruits to rate each training task on a scale from 1 – 10, where 1 represents “not helpful at all” and 10 represents “extremely helpful.” Ask them why they chose the rating they did. If your employees are in an office, you could sit them down and ask them questions about their onboarding experience. Going for a short walk or a coffee meeting will make a friendlier, more casual environment. New employees have a fresh perspective on your business, which will soon disappear once they settle in and start working for a while. It’s important to take advantage of that new, objective perspective as much as possible up front. Once you implement their feedback, be sure to tell them — that way, they’ll know that their voice was actually heard, and they’ll be more likely to give you additional feedback down the road. When onboarding new hires, you want to help them reach peak productivity as quickly as possible and one way to do that is to build a graduated 90-day plan to slowly but surely get them up to speed. The first month should largely consist of learning the right tools, becoming comfortable with the company’s culture, learning the ins and outs of the product or service, completing a small project or achieving a small-scale goal. This helps set the foundation for them, so it’s important to give your new hires a complete understanding of the tools that your company uses so that they feel comfortable with their role. By the second month, you’ll want to ramp it up a little bit more. Have them complete a larger project, take on longer-term responsibilities, work with other teams, and get used to the day-to-day processes. 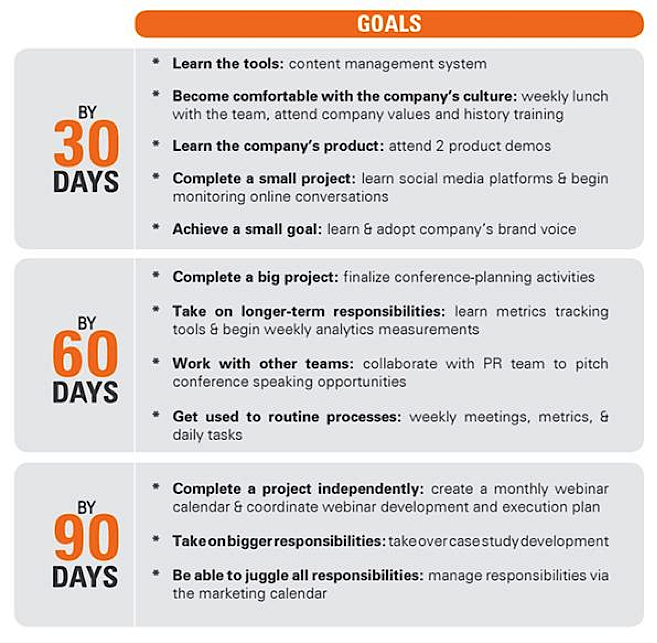 At the 90-day mark, employees should get to the point where they can complete projects independently and start taking on bigger responsibilities outside of their immediate role. Ultimately, you want your employees to be able to take initiative and launch their own projects — but that’s only possible if you teach them the rules and processes first. It’s very important that new hires know what’s expected of them. If they don’t, there’s a good chance that they’ll underperform. One of the best ways to train new recruits is by having them shadow other employees in your business that are doing the same or similar job. Watching others go through all the steps of each task or process and asking real-time questions is a valuable way to learn. If your employee is remote, then you can send him or her a screencast video recording of you or one of your employees doing a particular task so that they can review it (and re-watch it if necessary) on their own. By providing your employee with both hands-on training as well as the opportunity to learn by watching their coworkers, you’ll give them a more complete understanding of all sides of your business, and that context will help them pitch new ideas to you eventually. 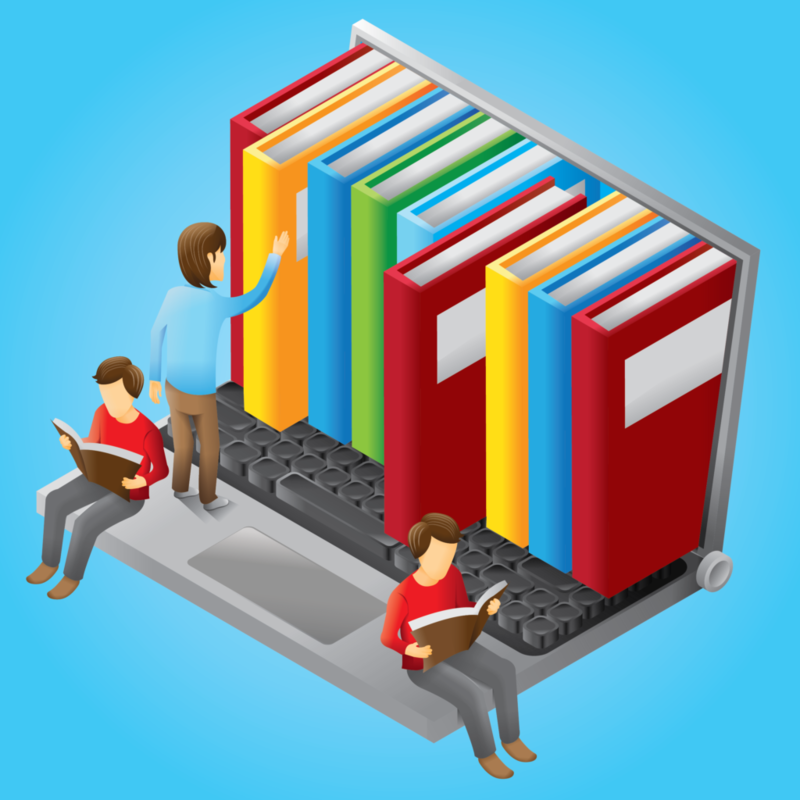 It might be helpful to have a resource library filled with training documents and processes and you can share with your new employees. That way, they can gather all the context they need about their role, as well as other roles that they might be working closely with. When a new hire meets the key stakeholders on your team, it’s important that they’re given some responsibilities up front. Often times, startups tell new hires to just “figure things out” on their own. While this might be appropriate after the first 90 days, having employees figure things out with minimal information when they’re first hired is usually a bad decision. They need to have some level of context on how your business operates, what your expectations are, and what it means to do a quality or poor job. You can help set these expectations and solidify that context through a sample project in the first 30 days. Google did some research to test which factors have the highest impact on new hire productivity, and they found that sending a simple “reminder alert” e-mail with a list of key tasks to the hiring manager reduced the time from new hire to productivity by a full month. One of the most impactful elements here is matching your new hire with a buddy or mentor within the company. It can be daunting for freshly-hired employees to walk into a completely new environment and not know a single person. For example, Google has a “Buddy Hire Program” where new recruits are given mentors to help them progress faster on the path to becoming a productive employee. This unique approach has improved Google’s onboarding results by 25%. If new hires have a mentor they can turn to within the company for advice, questions, or other help, they will feel more relaxed, which ultimately helps improve productivity. Tracking the time it takes for a new hire to reach full productivity can also help hiring managers, mentors, and others on your team to assist new team members get up to speed even quicker. 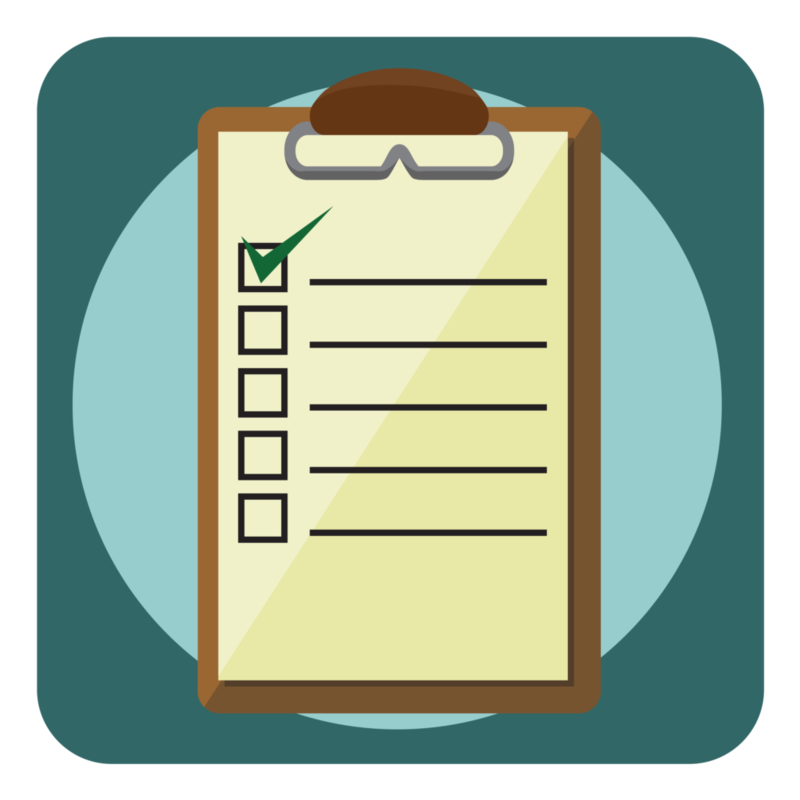 Having a simple checklist like this blog post to follow helps improve communication between hiring managers and new recruits, which can make all the difference. And once you’ve hired your new team member, you’ll need a simple time-tracking spreadsheet, like these free, downloadable Excel timesheet templates from Clockspot. If you perfect your employee onboarding process, you’ll not only build a team of happier, more confident workers who are liable to stay with your company longer, you’ll boost productivity across the board — and save money on high employee turnover. 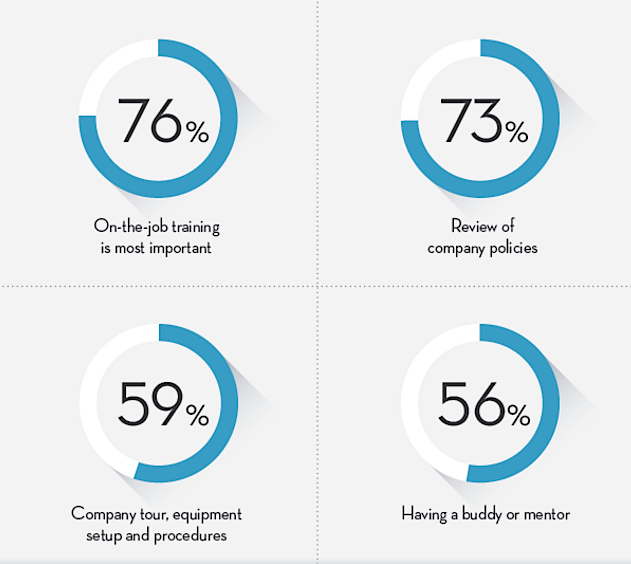 What’s one new thing you’ll implement in your employee onboarding process? Let us know in the comments below! Raghav Haran is a content writer and marketer who helps B2B companies generate more leads.